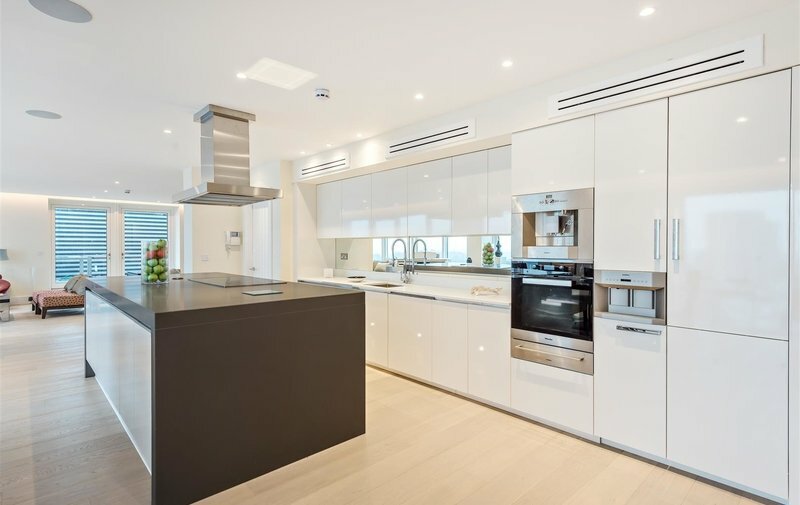 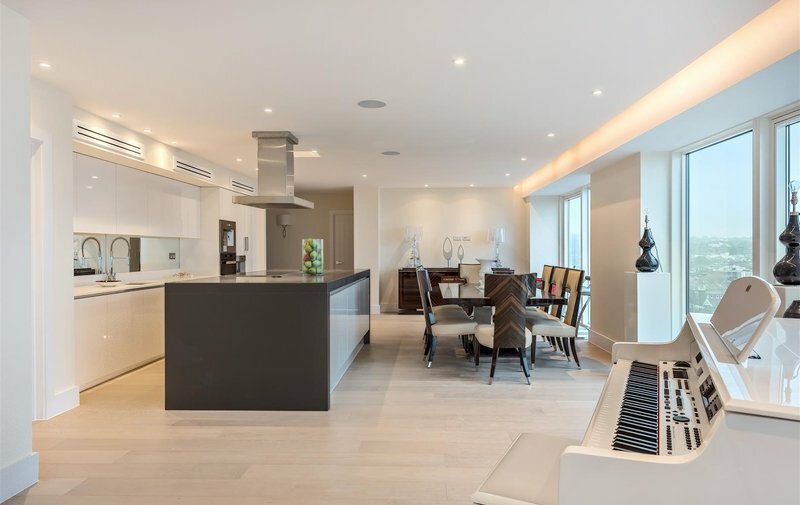 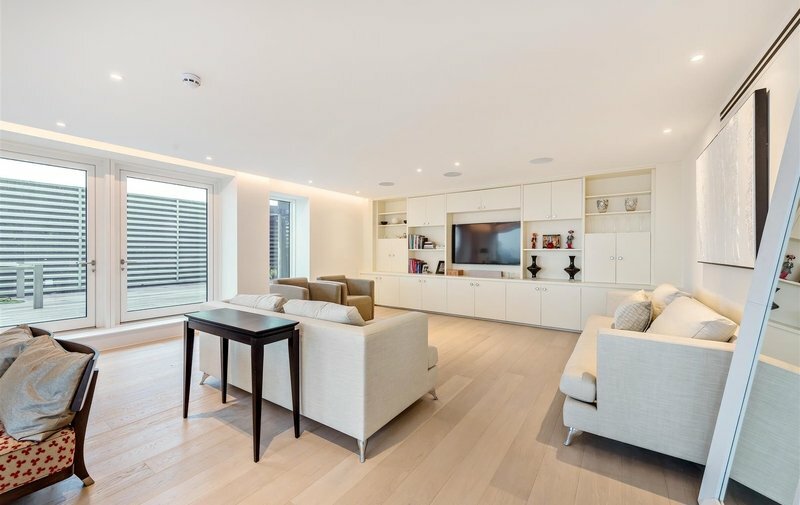 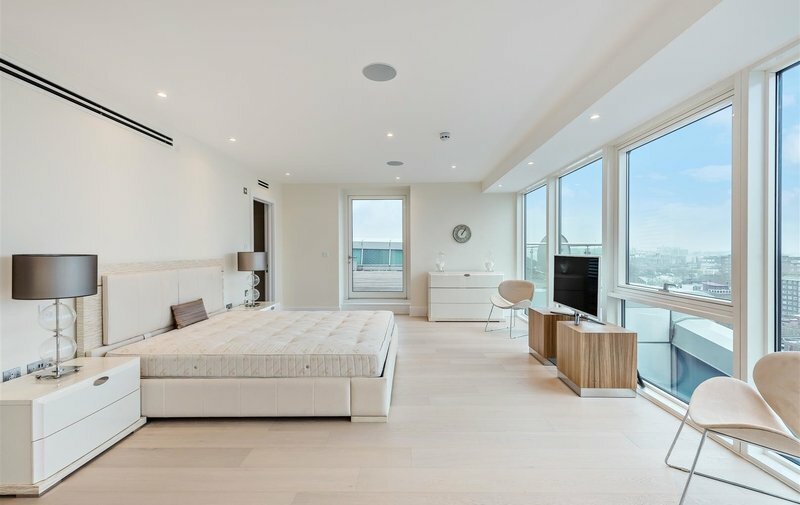 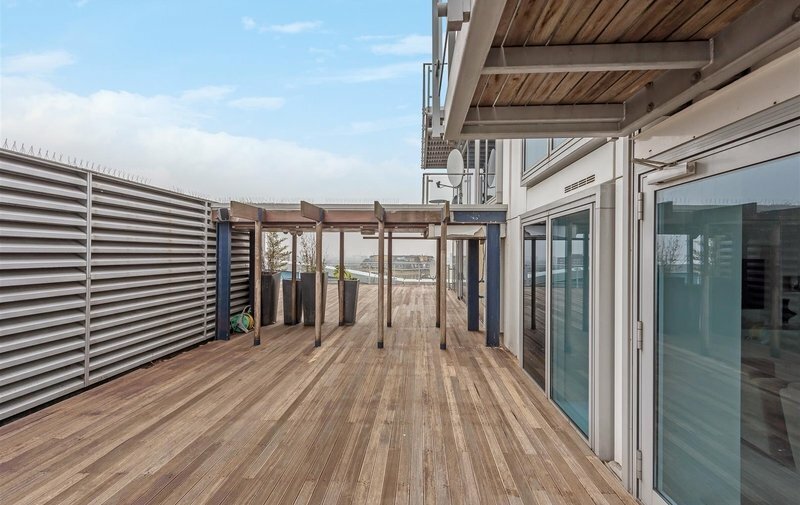 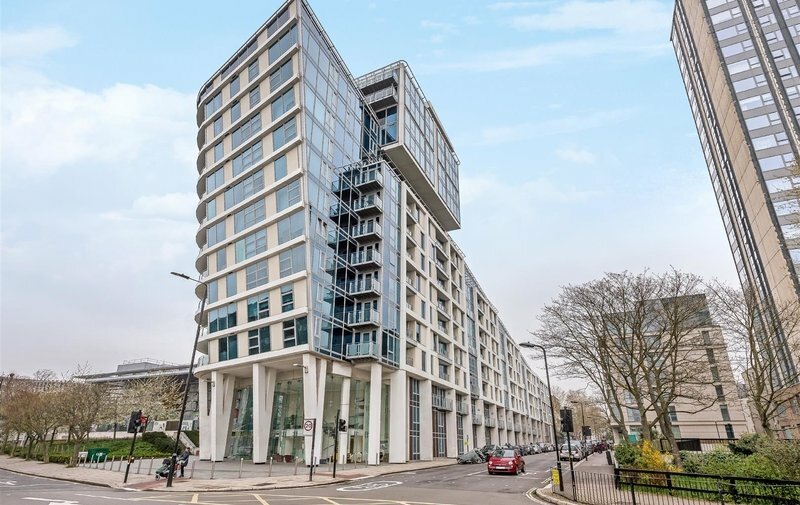 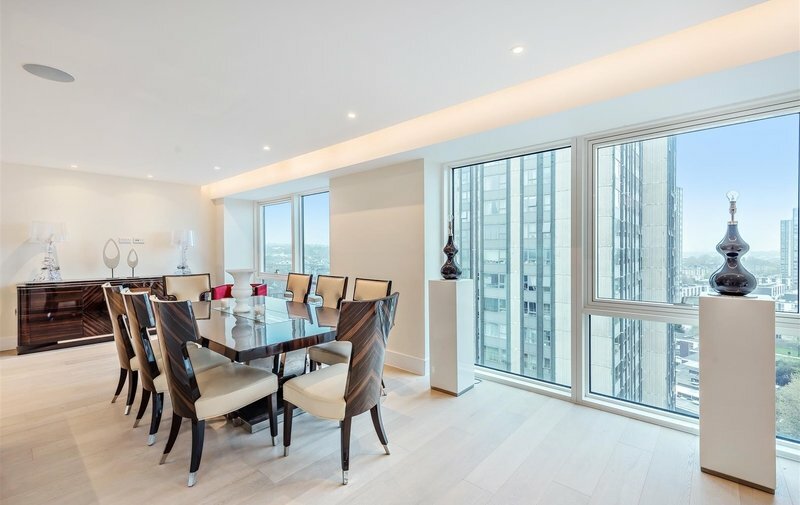 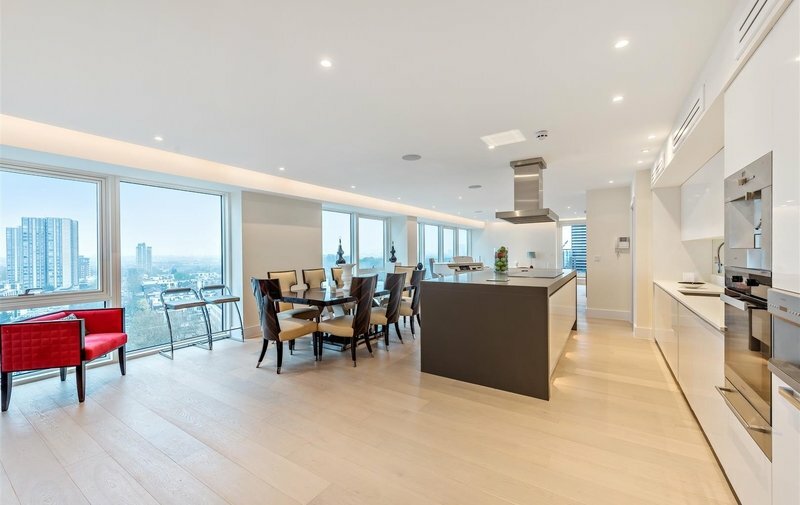 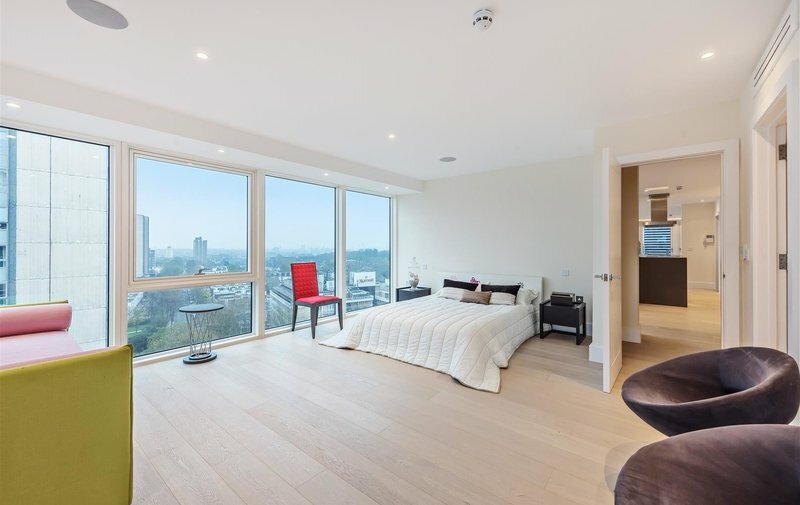 Set within a modern development is this impressive penthouse apartment which comprises bright and spacious open plan, kitchen reception room with floor to ceiling windows and a large terrace with panoramic views over London. 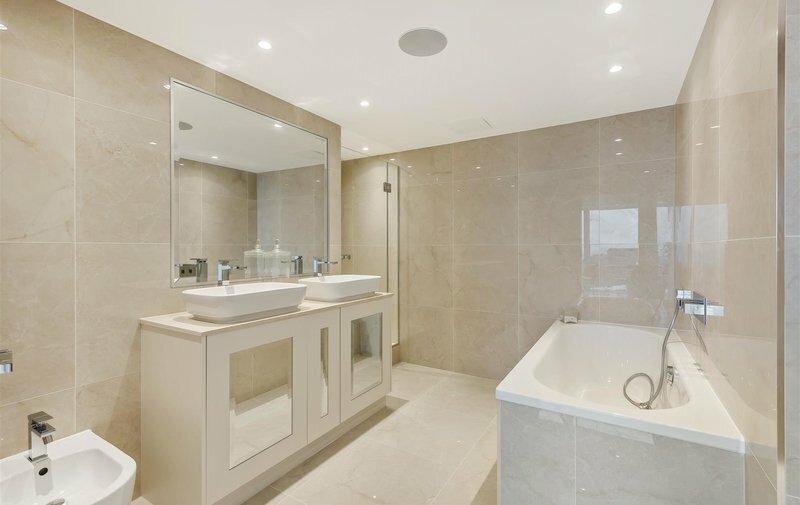 The master bedroom has an en suite bathroom, walk in wardrobe and direct access to the terrace. 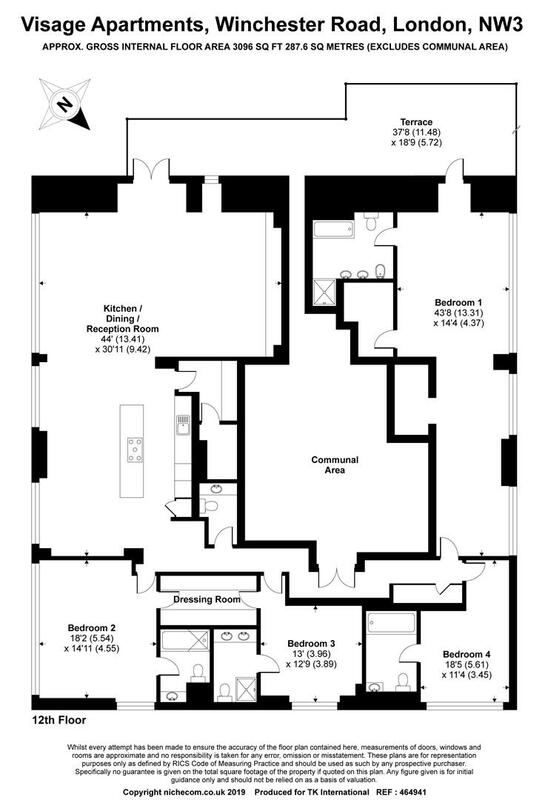 There are 3 further bedrooms with 3 bathrooms and excellent storage throughout. 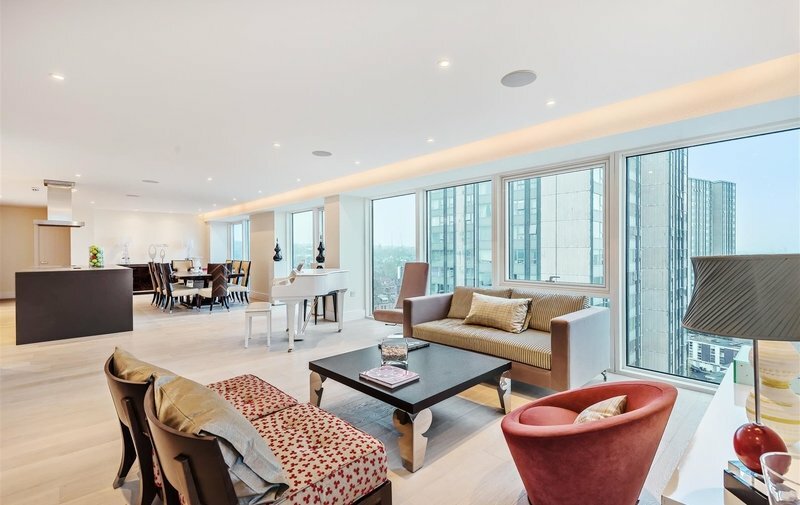 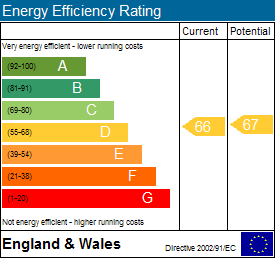 Further benefits include a 24-hour concierge, comfort cooling system and underground parking. 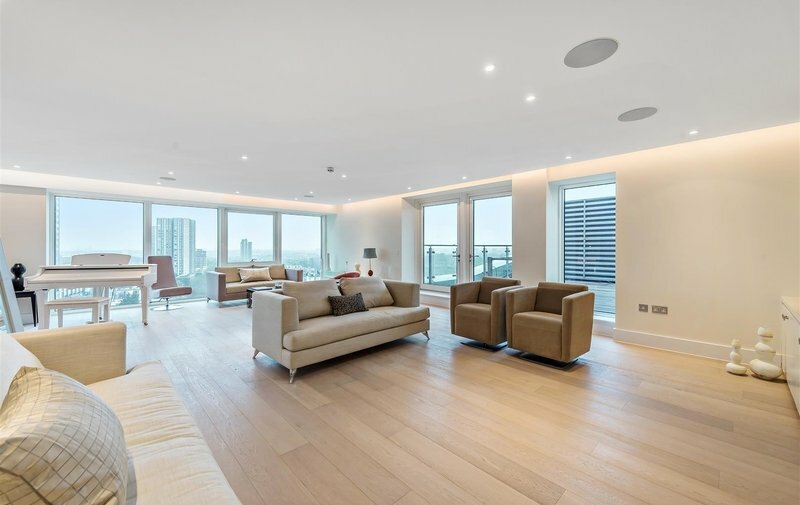 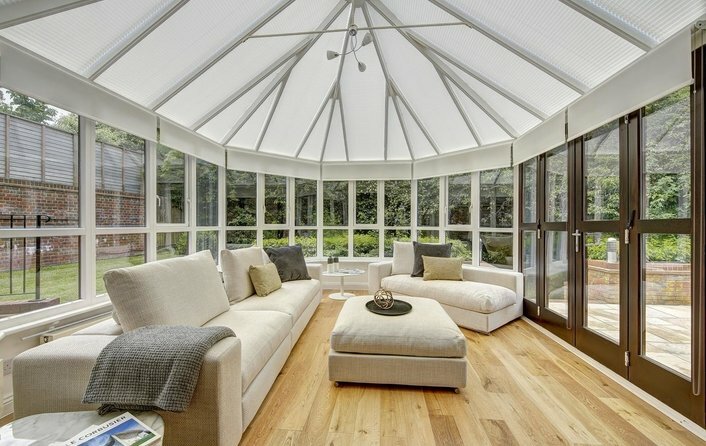 The property has been designed to create a spacious and contemporary feel with an abundance of natural light throughout. 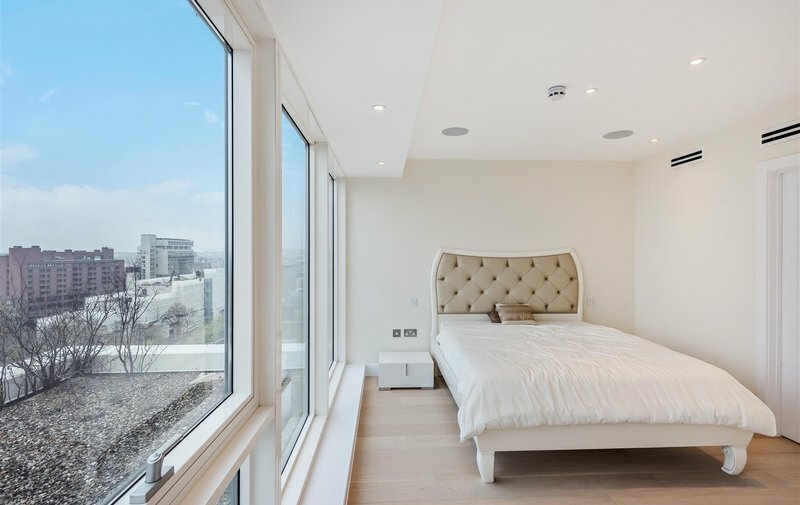 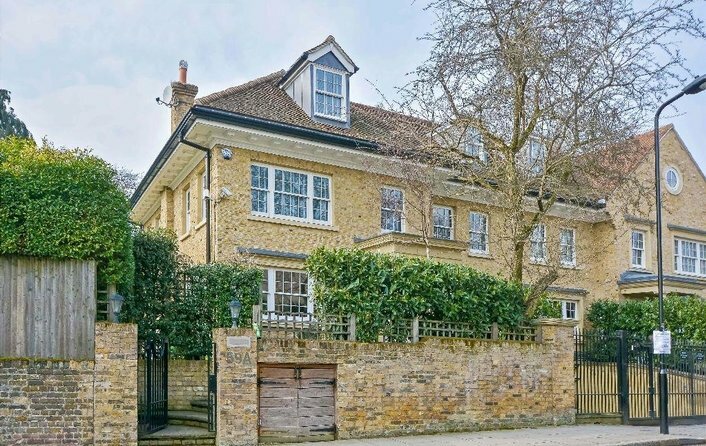 The Visage is located within close proximity to all of the amenities of Belsize Park, Primrose Hill and the open spaces of both Regents Park and Primrose Hill Park. 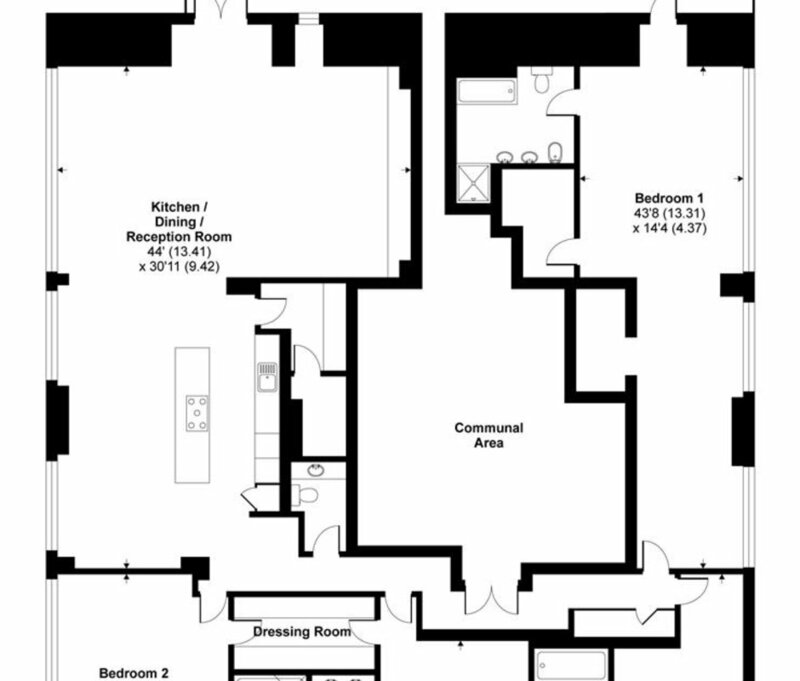 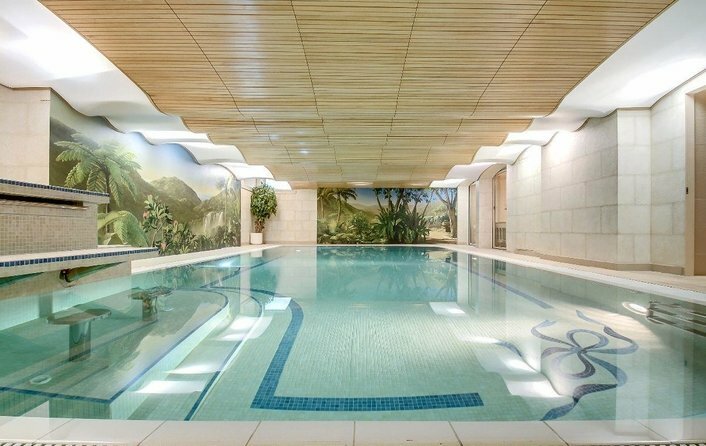 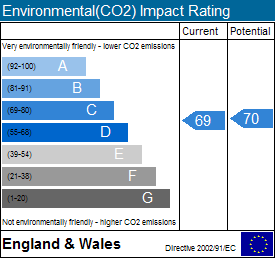 The closest tube station is Swiss Cottage Underground Station (Jubilee Line).